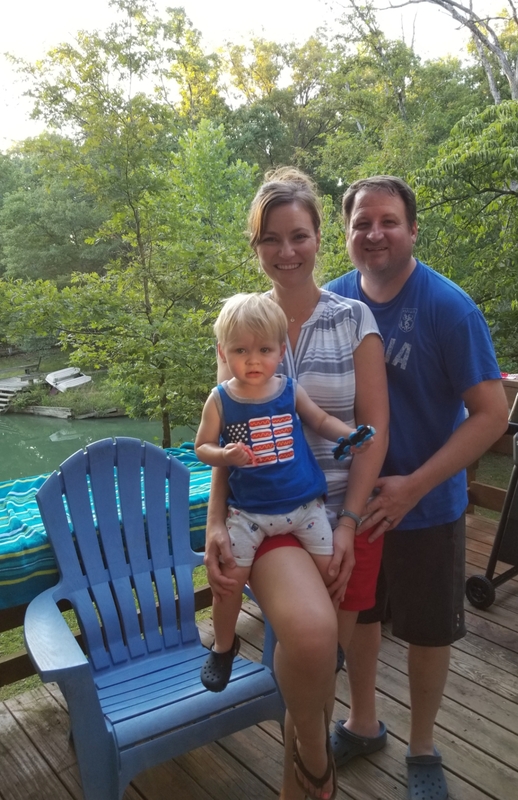 We’re excited to share that the HGTV episode of Lakefront Bargain Hunt profiling Innsbrook and owners Greg, Tarah, Tim and Lisa will be re-aired on Sunday, August 26 at 2 p.m. Previously we asked Greg and Tarah to share their experience. We now check in with Lisa, Greg’s sister, and Tim, Lisa’s husband to share their thoughts on the experience and their life at Innsbrook.